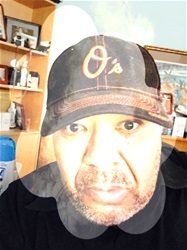 Please continue to support my blog as a former resident of Baltimore City. 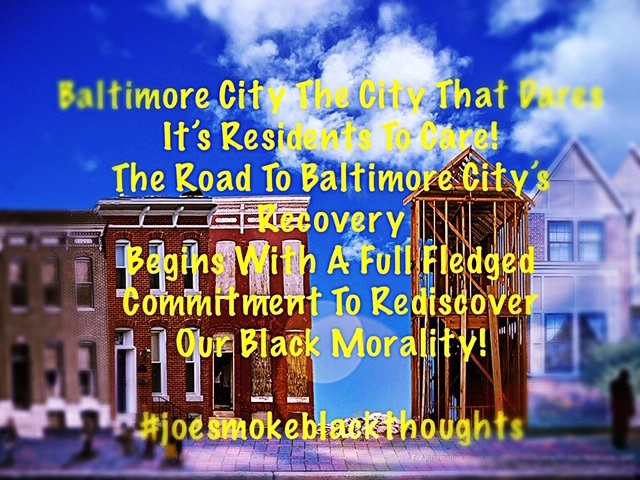 I care about what holds in the future for my black brothers and sisters in my hometown. What did Sam Cooke sing in 1964 “A Change Is Gonna Come”. Well, You Gotta Believe It.